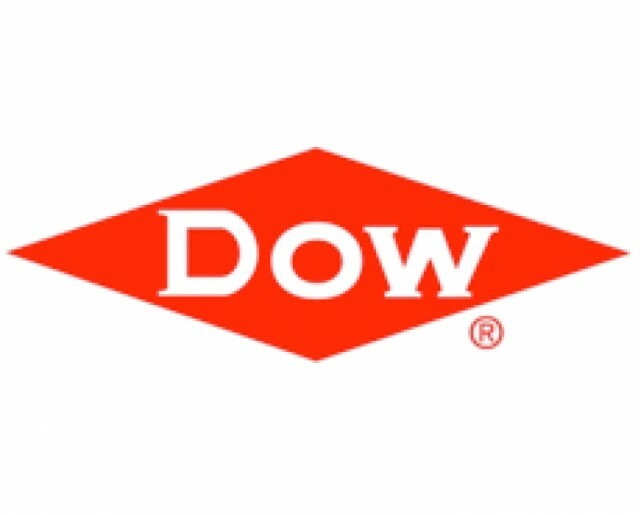 The Dow Chemical Company is celebrating the inaugural shipment of its Filmtec reverse osmosis elements from its new Saudi Arabian manufacturing facility in Jubail. This first shipment from Dow Water & Process Solutions’ (DW&PS) Jubail Operations is targeted to serve emerging markets, said a statement from the company. A first of its kind built outside the US, the new reverse osmosis (RO) production facility came on-stream in December 2015 to better serve the local Saudi Arabian market and help meet aggressively growing demands for RO in Middle East and Africa regions, as well as Eastern Europe, India, China and Southeast Asia, it added. “To combat regional water scarcity challenges and address this growing resource demand, Jubail Operations will help deliver a robust local supply of cutting-edge technologies for municipal and industrial water applications,” she said. Dow’s wholly owned Jubail Operations is located in Jubail Industrial City II within the fully integrated Sadara Chemical Company complex, the joint venture developed by Dow and Saudi Aramco, said the statement. The plant manufactures Filmtec RO elements for seawater and brackish water desalination and for water reuse of potable, non-potable and industrial water, it added. It is anticipated that RO elements manufactured at DW&PS Jubail Operations have the capability to reduce the oil requirement to distill water in the region by approximately 10 mm barrels per year – equivalent to reducing the greenhouse gas emissions from 900,000 passenger vehicles driven per year, added the statement. Dow’s investment in the DW&PS Jubail Operations complements its continued activities at the Dow Middle East Research and Development Centre at King Abdullah University of Science and Technology (Kaust), where research on RO solutions in combination with ultra-filtration pre-treatment for seawater desalination is taking place, it stated.